Here’s another article I wrote for Destination magazine. 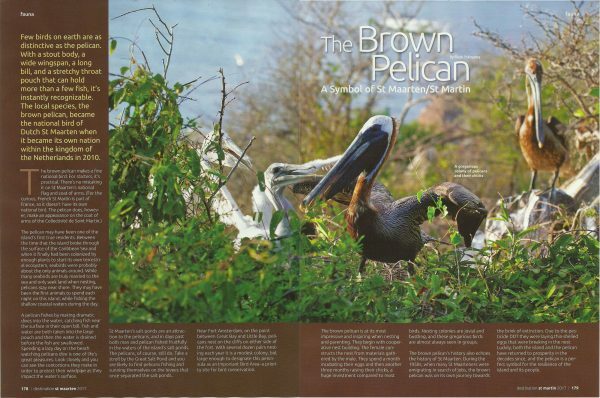 This one is all about Dutch Sint Maarten’s national bird, the Brown Pelican. Grab the magazine, or check it out below.